Confused about nutrition bars? No worries. Here’s the top four nutrition bars to consider – backed by research. For a quick boost of energy, this bar has more carbs and sugar than all the others, with less fat. The ONLY downside is that it costs a bit more than the Clif and Balance bars. (To order some PowerBar Performance Energy Chocolate Peanut Butter Bars, click here). Want more vitamins and minerals in your energy bar? The Clif Bar Energy Bar will do the trick. It’s a close second to the PowerBar Performance Energy Bar. (To order some Clif Bar Energy Bars, click here). A yummy natural tasting bar, it has about 25% more fiber than the Fiber One bar. Fiber is good stuff. Here’s why. 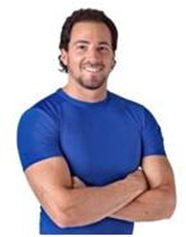 Most of us average about 12 to 17 grams of fiber per day instead of the recommended 20. Interestingly, foods with just 2.5 grams of fiber are labeled “good source of fiber.” Just one NuGo bar has 12 grams of fiber! (To order some NuGo Fiber d’Lish – Cinnamon Raisin Bars, click here). Unless companies add lots of saturated fat and sugar, most high protein bars taste like crap. The majority of fat in most protein bars is saturated. Not good. But this bar tastes good and only one quarter of the fat is saturated. Another benefit to this bar is that is does NOT contain sugar alcohols. That’s a good thing because sugar alcohols give some folks gastrointestinal issues (cramps). What makes these bars so special? fücoPROTEIN Bars are the only dietary supplement bars in the market that contain concentrated fucoxanthin. As opposed to many other bars, fücoPROTEIN Bars provide protein (14g/15g) from whole food sources. Other bars include isolated protein from whey or soy. Additionally, these do not add any extra isolated nutrients such as vitamins and minerals to artificially increase the values on the supplement fact panel. Packed with real bits of chia seeds and peanuts with a touch of real honey, the Garden of Life fücoProtein Peanut Butter Crunch Bars are a top choice high protein bar! (To order some Garden of Life fücoProtein Peanut Butter Crunch Bars, click here). 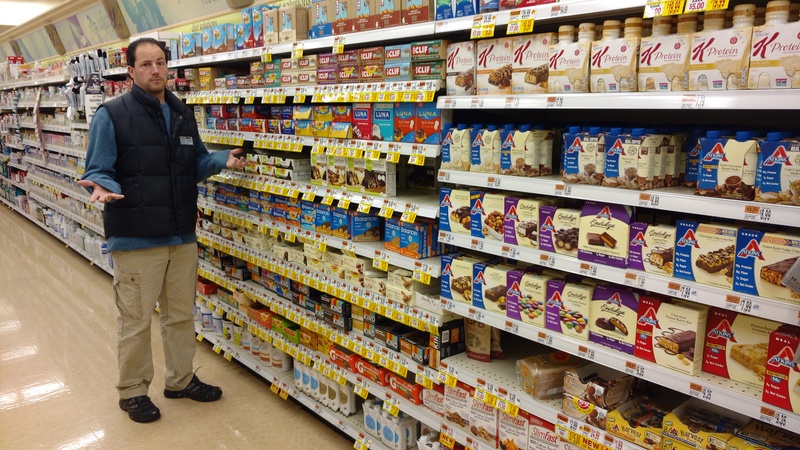 Meal replacement bars often provide a balance of carbs, protein and fats. This bar does it all with real whole foods! It features a nutty, fruit flavor with a hint of flaxseed. In its category, it has a bit more fat than the others, but it’s not saturated. It doesn’t have much sodium and has zero cholesterol. Did I say it’s certified organic and has no GMOs (genetically modified organisms)? These are awesome! (To order some Probar Meal – Superfood Slam Bars, click here). 1. For the best energy bar, order some PowerBar Performance Energy Chocolate Peanut Butter bars. 2. To get more fiber in your diet, check out the NuGo Fiber d’Lish – Cinnamon Raisin Bars. 3. 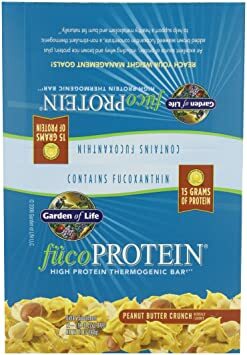 Those seeking more protein on the go, grab some Garden of Life’s fücoProtein Peanut Butter Crunch bars. 4. 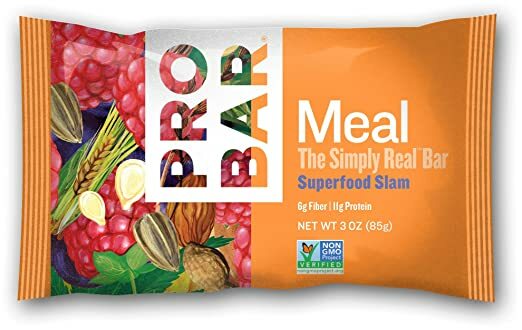 For the certified organic (no GMO) meal replacement bar made with real whole foods, go with the Probar Meal – Superfood Slam bars.